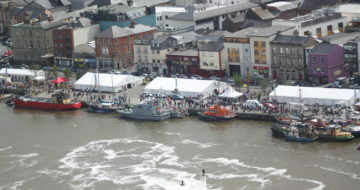 Wexford town is a lively place, where you can experience a wonderful café culture and fine dining, along with a vibrant arts and culture calendar with something for all. A visit to the famous National Opera House of Ireland is a must along with taking a walking tour to enjoy the town’s rich heritage and visitor attractions. 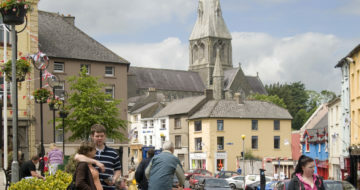 The Norman town of Enniscorthy, heritage town of New Ross and bustling Gorey all combine to provide a jam-packed county with fascinating visitor attractions, beautiful coastline and everything you need to enjoy your visit. If you’re looking for some spectacular coastal vistas take a short trip out of town to Rosslare strand or to the famous sands of beautiful Curracloe beach. If it looks familiar, it is, as it served as the spectacular Omaha Beach in the film Saving Private Ryan as well as featuring in the film Brooklyn. 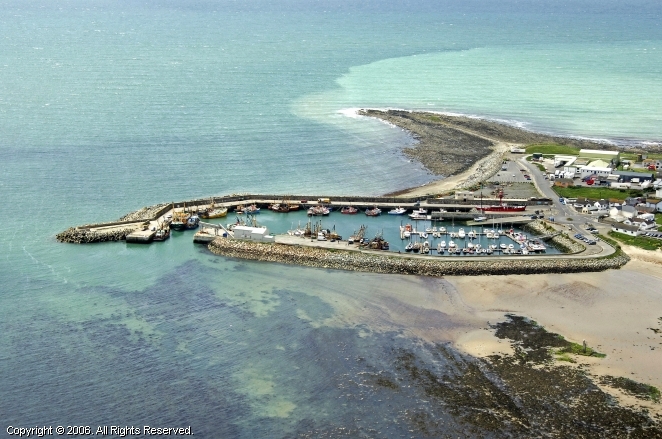 Locals and visitors alike love to visit the beautiful and peaceful fishing village of Kilmore Quay. The village is noted for its whitewashed thatched cottages and friendly atmosphere. 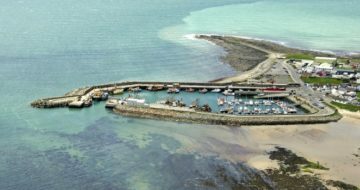 A favourite with anglers, wildlife lovers and families, the fishing boats ferry day-trippers out to the famous Saltee Islands from the quay taking in the sea life and dramatic views of the rugged coastline. Take a trip to the tip of the Hook Peninsula, visit Hook Lighthouse, the world’s oldest operational lighthouse, and take in the expansive coastal views from the top. 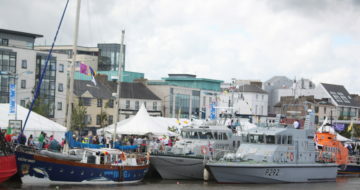 Travelling inland to the quayside of nearby New Ross town, shake hands with the life-size statue of President Kennedy along the ‘emigrant trail’. 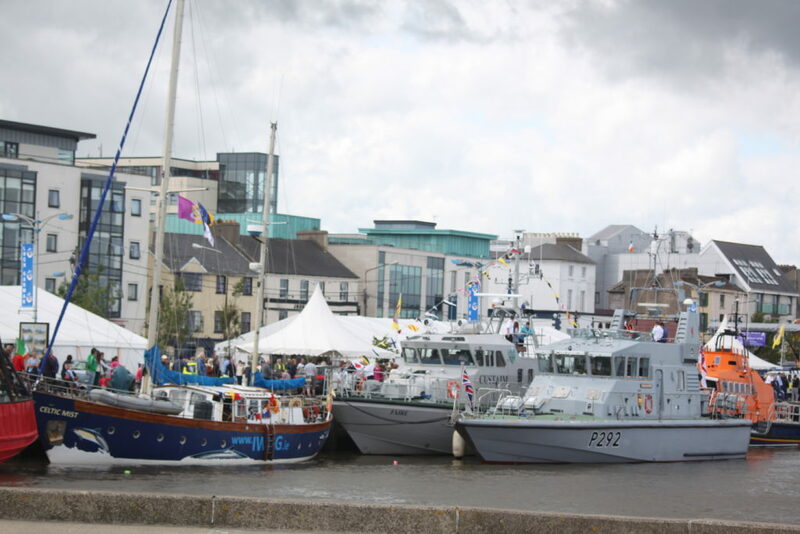 Experience the smells and sounds of an 1840’s emigrant vessel aboard The Dunbrody and visit the Ros Tapestry for an insight into our Norman history. 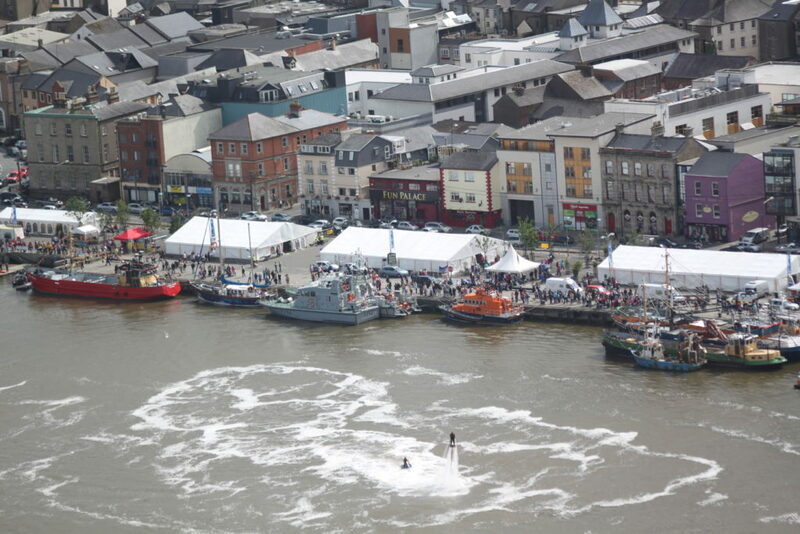 From New Ross, head inland to Enniscorthy, an early Norman town dating back 1500 years, described in Ulysses as ‘the finest place in the world’. Straddling the River Slaney, Enniscorthy played a key role in Ireland’s struggle for independence. A visit to the battlefield at Vinegar Hill and the Norman Enniscorthy Castle and the National 1798 Centre is very worthwhile. Making your way north to the market town of Gorey you happen upon the historical village of Ferns, featuring prominently on Ireland’s Ancient East and boasting the 13th century Ferns Castle, a 12th century abbey, high crosses and a holy well. The whole history of modern Ireland stems from Ferns – Diarmuid MacMurrough, King of Leinster invited the Normans in 1169 to help him regain his kingdom. This significant Norman connection has earned Ferns the title ‘Gateway to Norman Wexford’. 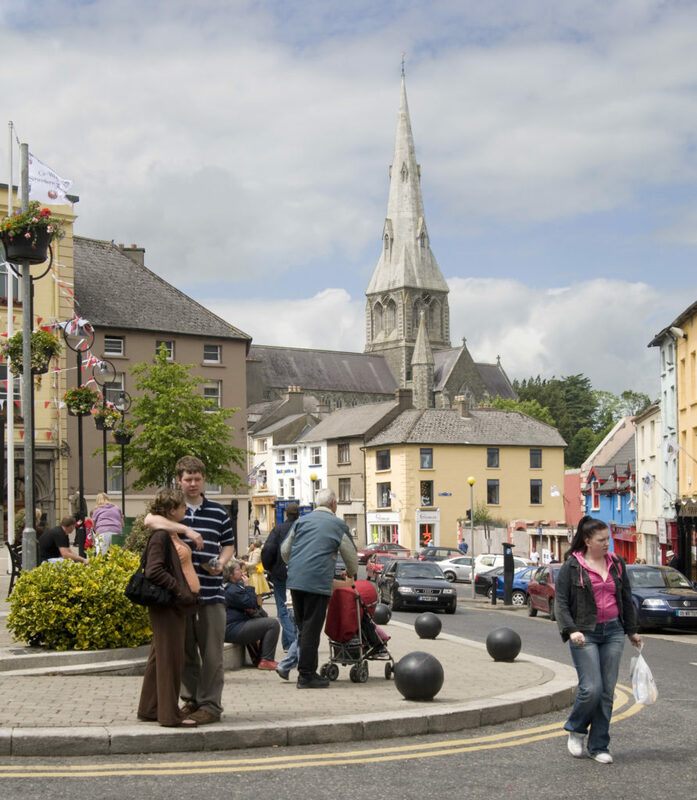 Also in the north of the county the picturesque town of Bunclody is snuggled in the foothills of Mount Leinster, where the Slaney and Clody rivers meet in sight of the Blackstairs Mountains is an outdoor enthusiasts paradise. The most northerly located town of Wexford is the bustling market town of Gorey, its Market House and Square sets the tone of a town just 6 minutes from the blue flag Courtown beach & Ballymoney beach and minutes from hill and woodland walks. Nearby are some must-see sites including the stunning Victorian Wells House with its expansive gardens and Wexford Lavender farm, two of a myriad of nearby attractions and activities.